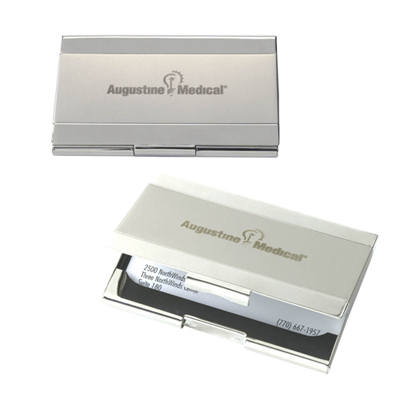 Product Size: 3-3/8"h x 4-3/4"w .
The perfect promotional desk accessories you can give your employees. 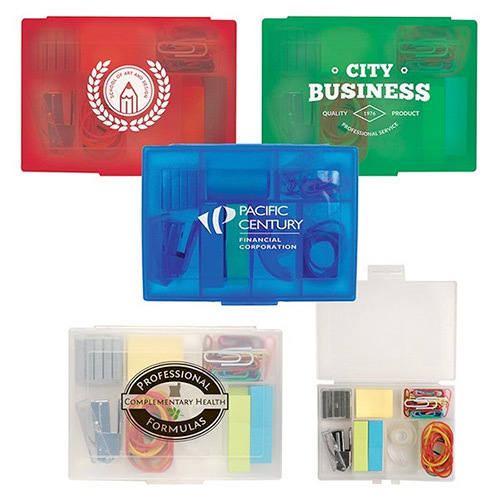 It contains the basic stationary items you might need at every office desk. 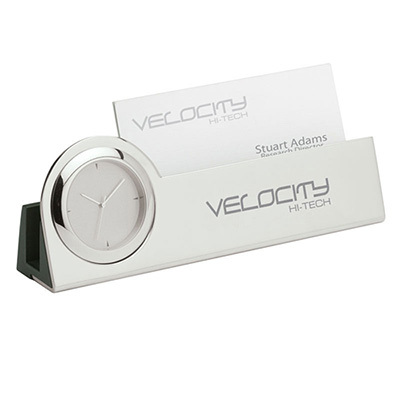 Brand the desk gift set with your logo and use them as promotional desk items. They will surely make an impression. Place your order for the Desk in a Box now and get your promotional desk items today! 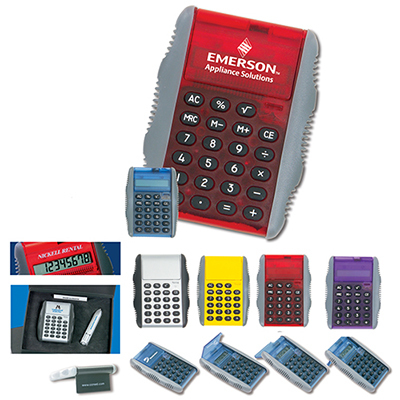 "We gave away these kits to our employees and everyone loved them! Thank you Promo Direct." "These are the finest gifts that I have ordered till date. " 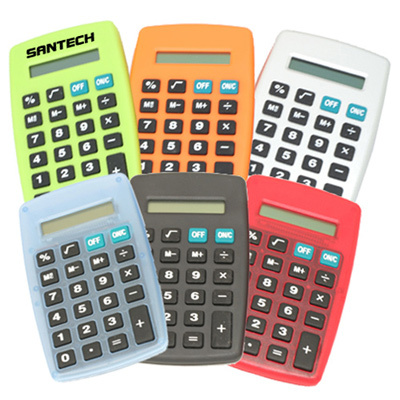 "These products are ideal gifts for employees and students. They contains all the essentials. Hope my company name gets maximum coverage. Thank You. "